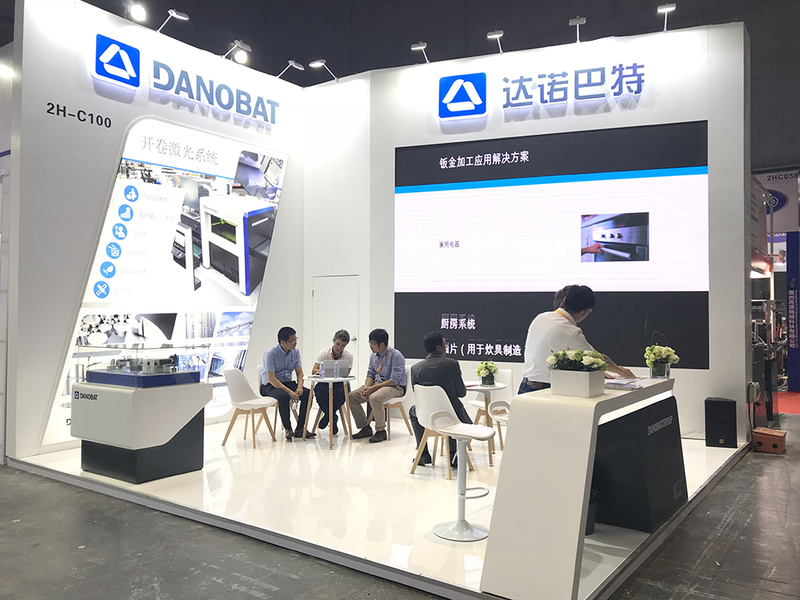 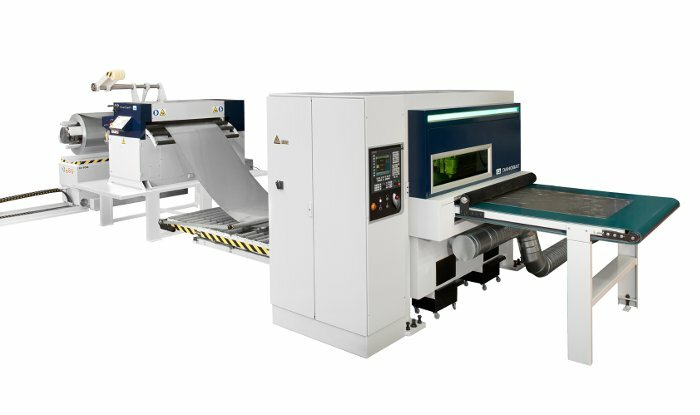 The DANOBAT Sheet Metal division expands its fiber laser cutting product line through the introduction of coil fed systems, whose primary goal is to achieve significant savings in the materials to be processed and an increase in productivity as a result of reduced machine downtimes. 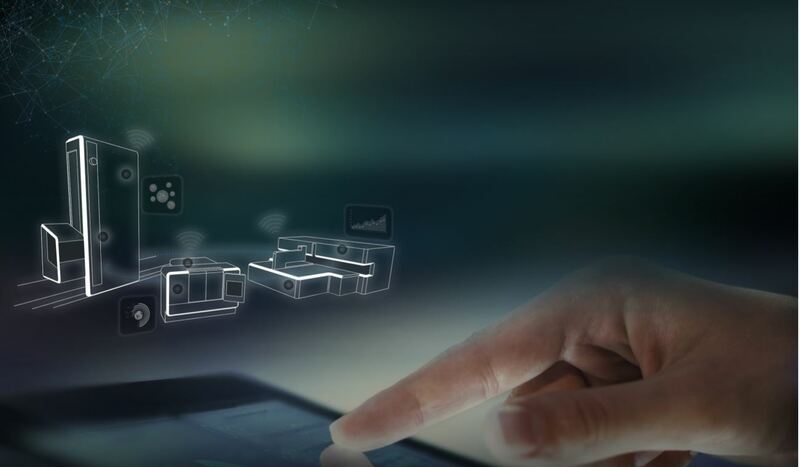 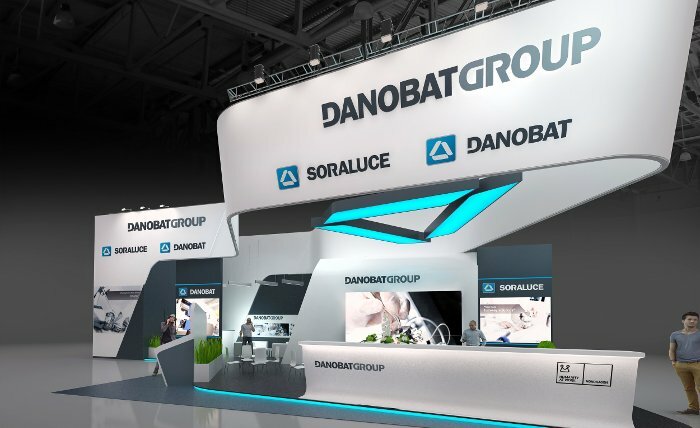 DANOBAT remains committed to developing unique and innovative solutions in order to meet its customers´ specific needs. 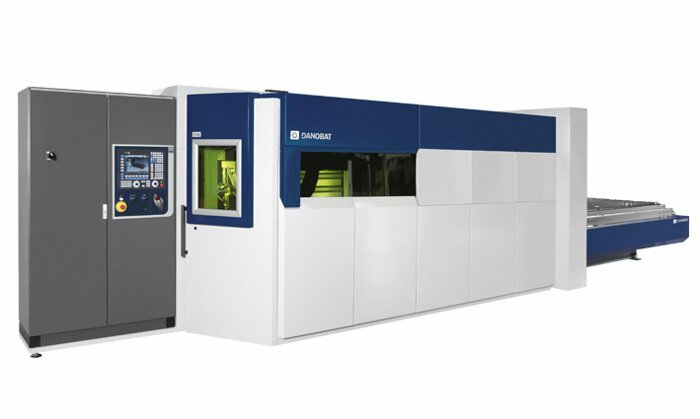 A flexible fiber laser cutting system, coil fed instead of sheet fed, has been developed.